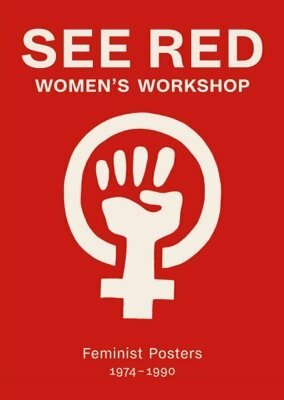 Written by See Red members, detailing the group’s history up until the closure of the workshop in 1990, and with a foreword by celebrated feminist historian Sheila Rowbotham, See Red Women’s Workshop features all of the collective’s original screenprints and posters. Confronting negative stereotypes, questioning the role of women in society, and promoting women’s self-determination, the power and energy of these images reflect an important and dynamic era of women’s liberation―with continued relevance for today. Text: Stevenson Prudence, Rowbotham Sheila et al. pp. 184; paperback. Publisher: Four Corners Books, London, 2017.